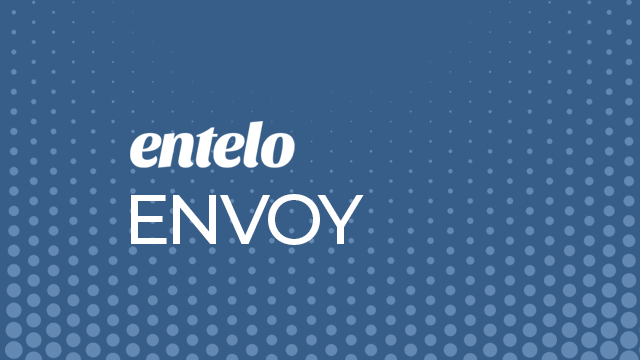 Envoy works behind the scenes intelligence and predictive analytics to automatically match candidates to positions and engage using outreach best practices. These videos and other collateral will help you set up your Envoy job and successfully maintain your Envoy slot. What Roles Are a Great Fit for Envoy?